Canada has quite intense winter due to which, energy bills increase with a significant rate. 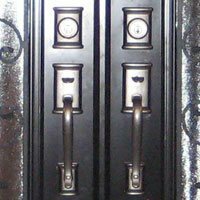 Homeowners always complain about the rising energy cost that imposes a huge burden on their pocket. They search for innovative and energy efficient ways to reduce their expenses but end up with experiencing a lot of problems. 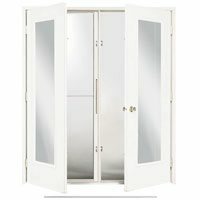 In this situation, nothing could be as effective as hiring a professional contractor who has years of experience and is in a better position to recommend various cost reduction methods. 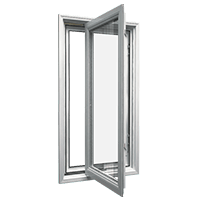 Normally, windows Edmonton tend to be an important factor that can increase or decrease energy consumption because they allow or restrict air from moving in and out of the home. 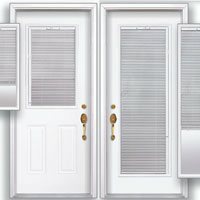 With the growing needs, window manufacturers have started to manufacture energy efficient windows Edmonton that do not only cut down energy cost but, also give a unique look to their homes. 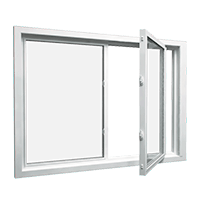 Nowadays, the insulation level of homes is measured in the form of R-value that explains the amount of heat restricted by the windows from escaping the area. The criteria to measure R-value is that the higher the number, the better will be the insulation of the property. 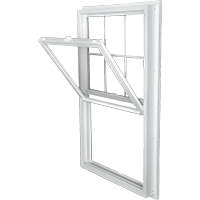 Normally, the wall of older homes are about R-15 whereas, windows tend to have R-2 value that shows the inefficiency of walls. 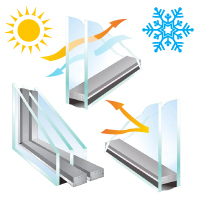 Homeowners are unable to maintain the internal environment because the walls do not hold the required level of heat. 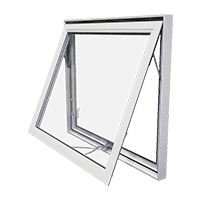 Considering the aforementioned problems, window manufacturers have started to use vinyl to produce windows Edmonton because no material could ever meet its energy efficiency and performance. 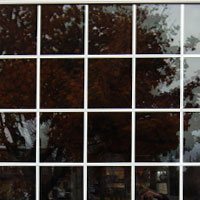 Below are some reasons why homeowners should opt for vinyl windows. 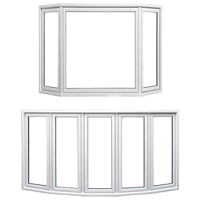 The primary reason behind selecting vinyl windows Edmonton is that they change the overall appearance of the windows, no matter how old the home is. 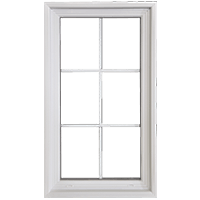 These windows are particularly useful for areas that experience freeze-thaw cycle or for properties that have wooden sashes. 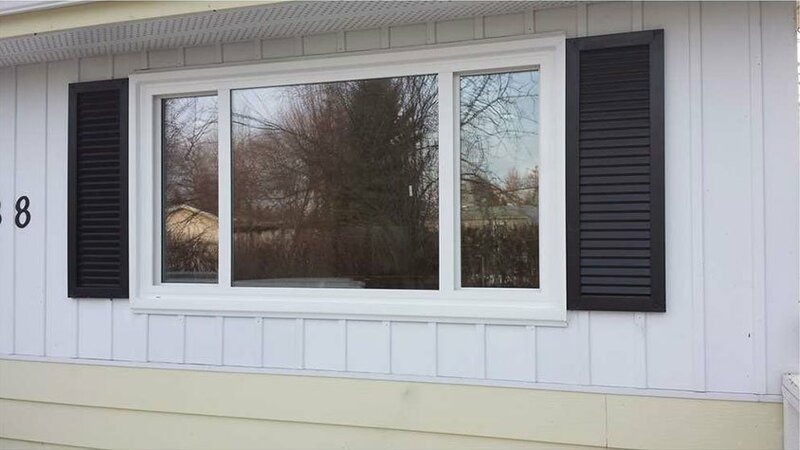 Since wood is a poor insulator of heat, homeowners should have to replace the wood windows with vinyl components so that the homes can remain energy efficient and performance oriented. 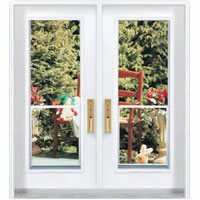 Most of the times, homeowners want to replace windows Edmonton in order to improve the visual appeal of their homes. 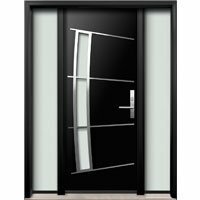 The primary reason behind their decision is to upgrade interior according to the prevailing trends and exterior aspects so that potential buyers may agree to pay the quotes amount. 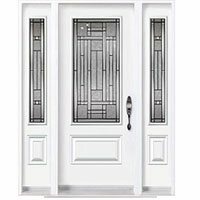 Also, homeowners want to create a style statement and inspire others due to which, they shift to vinyl windows and prefer them over other options. 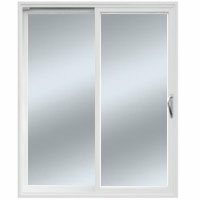 Nowadays, windows have become the most important and concerning point in home renovation because they are not only responsible for the look but, also play a crucial role in the performance, efficiency, security and comfort of the property. 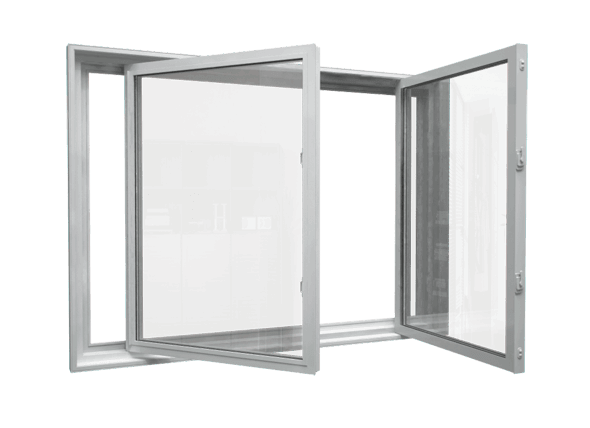 With this concept in mind, window manufacturers have created separate ranges of energy efficient windows Edmonton. 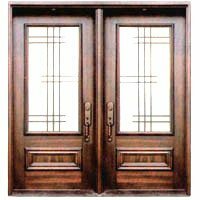 There are singe paneled and double paneled windows that work in the way homeowners want. 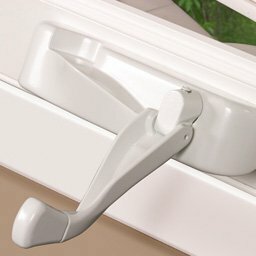 So, homeowners should make a better choice or log on to https://windowmart.ca/ in order to get expert assistance at every stage of their home improvement project.